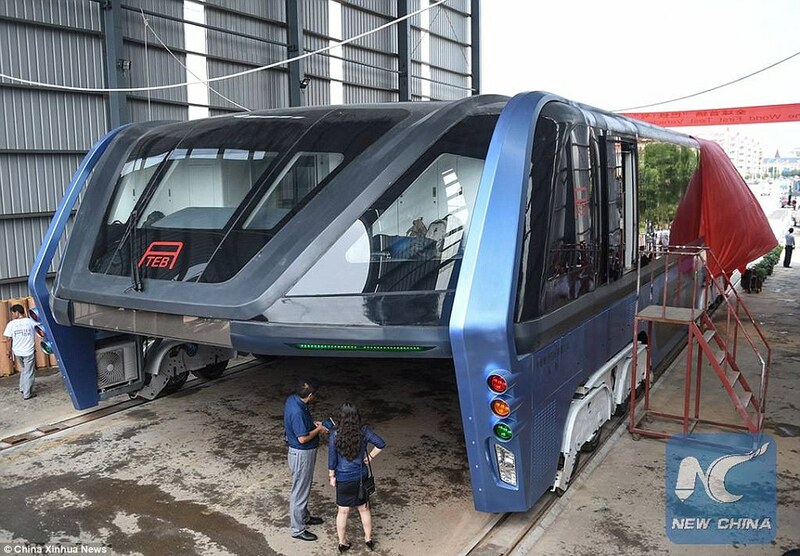 When China says it will build something, you better believe. 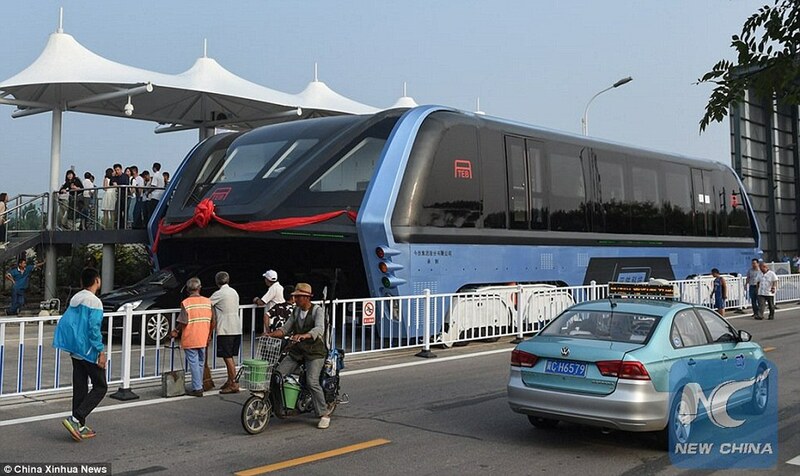 Remember that viral video on Facebook showing an elevated bus that glides above traffic, China has just built its first prototype. 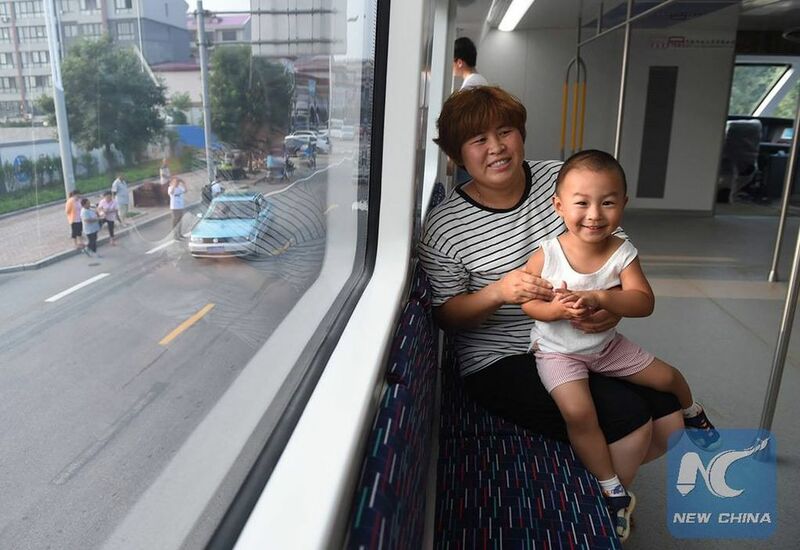 Dubbed the Transit Elevated Bus (TEB), it took its first test drive this week. 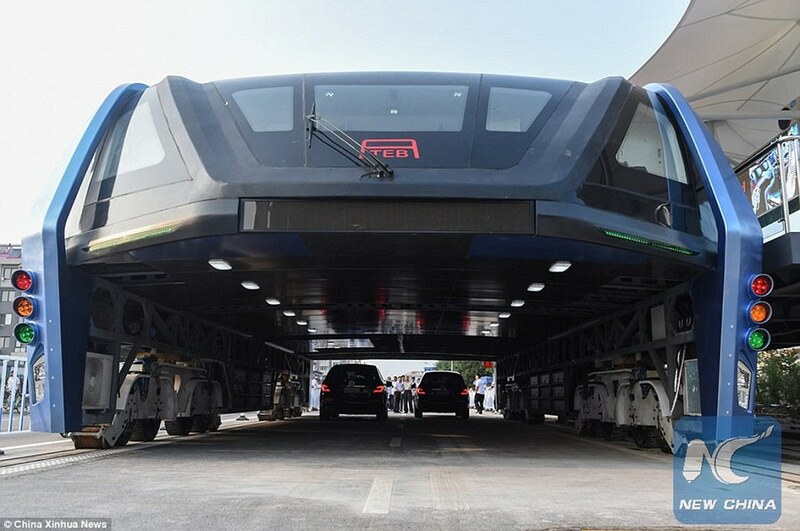 The 22-meter-long, 7.8-meter-wide and 4.8-meter-high TEB-1 can carry up to 300 passengers over the top of cars and let traffic pass underneath it. 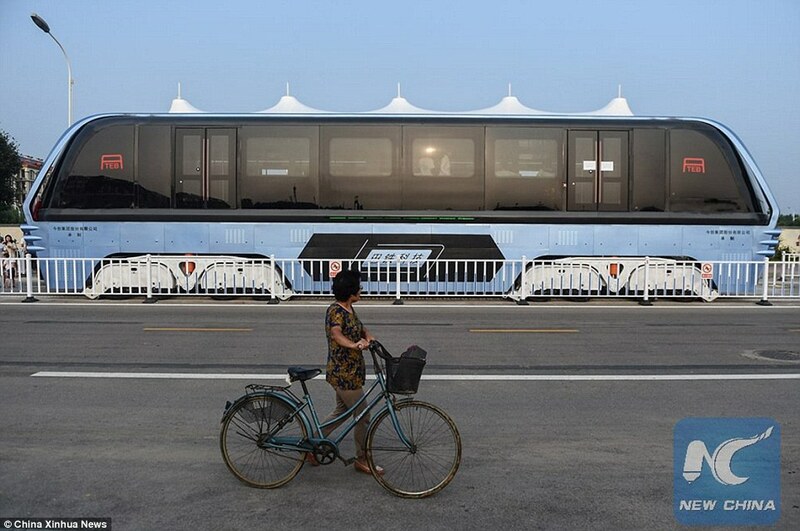 It is expected that up to 4 of these will be joined to create a single bus that can ferry 1200 people. The TEB has already attracted interest from governments in Brazil, France, India and Indonesia. 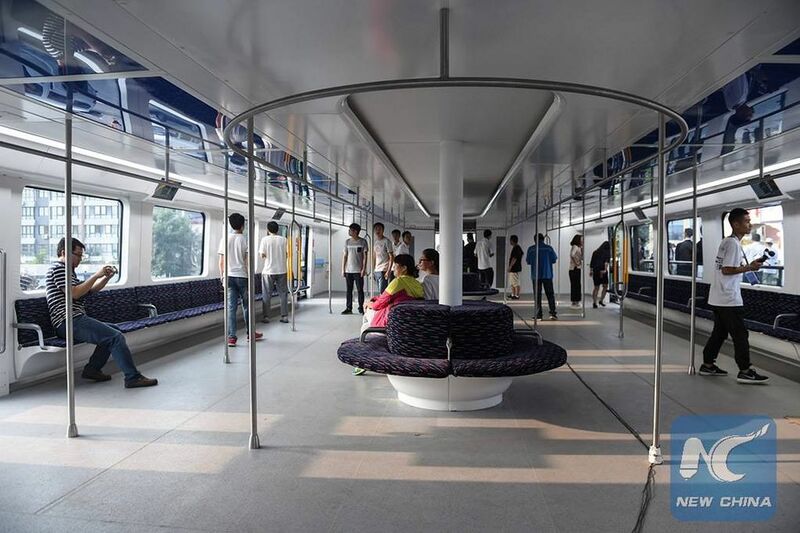 ‘With a carrying capacity of 1,200 people at a time, the TEB has the same functions as the subway while its cost of construction is less than one fifth that of the subway,’ said Bai Zhiming, engineer in charge of the TEB project said in a YouTube video showing an interview with CCTV News. ‘Its construction can be finished in one year,’ he added.